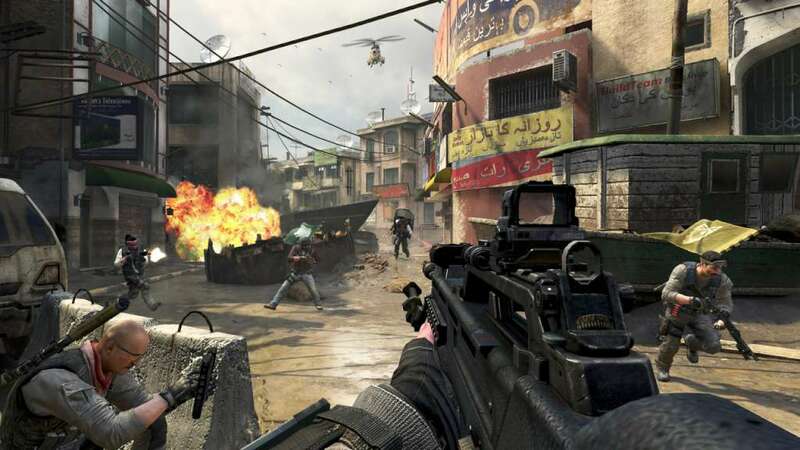 Black Ops 4 is another worldwide famous Shooter Royale Game. The creators announced in the recent news that Treyarch has made a few changes in the game. There had been a few adjustments made in the process to watch the Kill/Death ratio in the game. These adjustments have made finding the K/D ratio very tough in Black Ops 4. It is very easy to find the Kill/Death ratio in the other Call of Duty Games. You can observe the ratio easily on any provided multiplayer map. You can also see that in an overall stats page within the multiplayer option. But when it comes to Black Ops 4, the things become a bit more complex. Firstly, they now count assist for a kill as a kill as well. That way both the assist and the killer get point. This leads to a rather high K/D Ratio. Another adjustment made is that you can only see the K/D Ratios of yourself. Whereas before you could, also see other’s K/D Ratio. Due to these adjustments, the K/D stats of the whole Black Ops 4 has also moved. Viewing the K/D ratio also depends on the type of mode you are playing your game in. the ratio can be seen below the overall results of every player. Before this, you could see the same stats on the side. These adjustments are applicable for Team DeathMatch and Free for All. These new changes have declared K/D ratios below 1.00 as rather terrible and amateur. 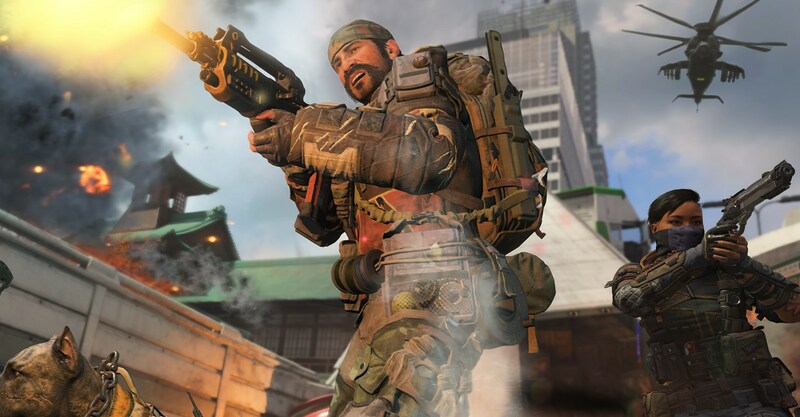 It is due to the fact that the players now get points for the assists as well in Black Ops 4. You can also find many other stats there along with the K/D Ratio in Black Ops 4. You can see stats for headshots, highest kill streak, score, damage as well as healing.